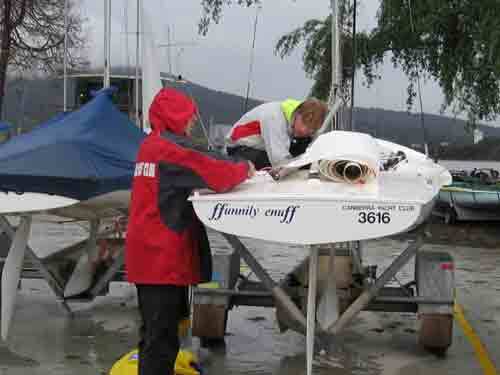 Well known competitive Canberra boat that I have owned and maintained over 10 years. 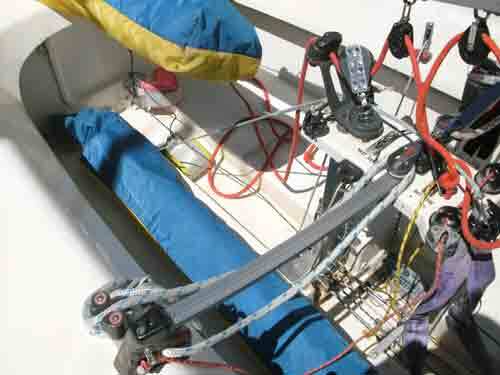 Predominantly Harken fittings. Selden single pole launcher. 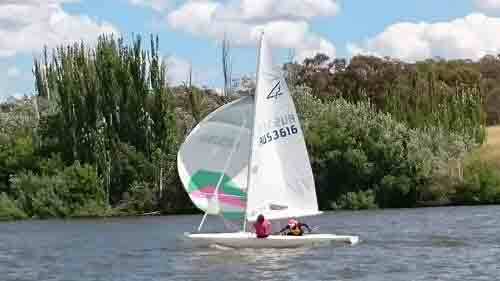 Originally built for para-olympic sailor Peter Thompson. Early on the deck was changed to standard format. 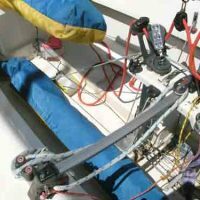 Deck with mainsheet on traveller which I have retained as it is good for light crews and Lake conditions. Have sheets etc to readily change to end boom sheeting. This Ad has been viewed 2107 times.